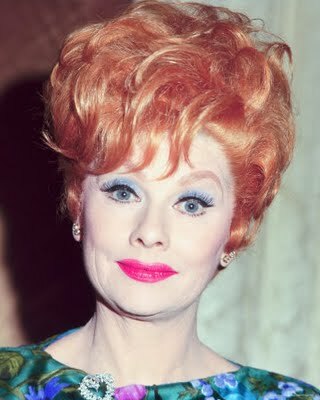 Today is the 107th birthday of Lucille Ball. He comic timing and trailblazing genius has made TV what it is today. 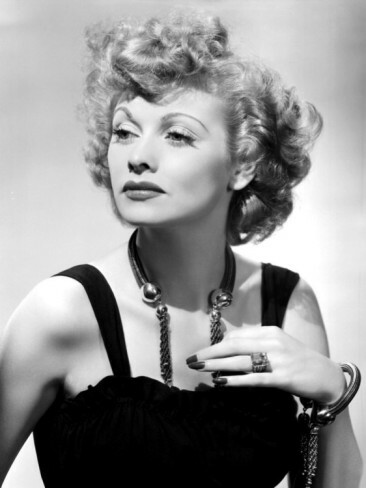 The world is a better place because she was in it and still feels the loss that she has left.